In order to reduce the cost of document translation, it’s important to to understand that there are multiple factors that may affect the amount of money you’re shelling out for translation. These factors include a translator’s professional expertise, your translation process, a project’s word count and the turnaround time you request. Costs can also differ between individual human translators and agencies. In this post, we’ll cover 6 ways you can reduce the cost of document translation, starting today. The first and most logical step toward reducing the cost of document translation is to evaluate your translation process. If your process is inefficient and convoluted, you might be unnecessarily wasting time, and therefore, money. List out all the steps involved with document translation (yes, even the little ones such as “email file attachment to Joe”) to understand just how involved your process is. Then, indicate the approximate hours or minutes dedicated to each task. This will help you take a critical look at your translation steps and which ones are taking the most time. This exercise is foundational to coming up with a more streamlined process, which can help reduce the cost of document translation. In order to reduce the cost of document translation, you need to ask yourself how much it costs to hire a translation agency versus an individual human translator. However, keep in mind you must not do this without also evaluating the quality of the work they produce. Likewise, if you have someone helping you in-house in addition to their normal job tasks, ask yourself if splitting their time between their normal job tasks and your translation requests is cost-efficient and if you’re truly extracting the most value out of this employee. Your money might be better spent on having them dedicate all their time to their original job tasks and instead hiring a freelance translator or a translation company to reduce the cost of document translation. Generally speaking, if you have simple needs, in only a few languages you might be best off hiring a few freelance translators. However, if you have regular on-going needs, complex text or file types then a translation company will be the better choice. Asking for a quick turnaround time will never reduce the cost of document translation. This is why you should plan your translations ahead of time, as much as possible. A little heads up can go a long way. Planning is critical for large and complex projects. If in Q1 you know of a translation project that is due in Q3, try to get that in motion in Q1. Translation professionals and agencies will often charge more the faster you ask them to turnaround a translation. 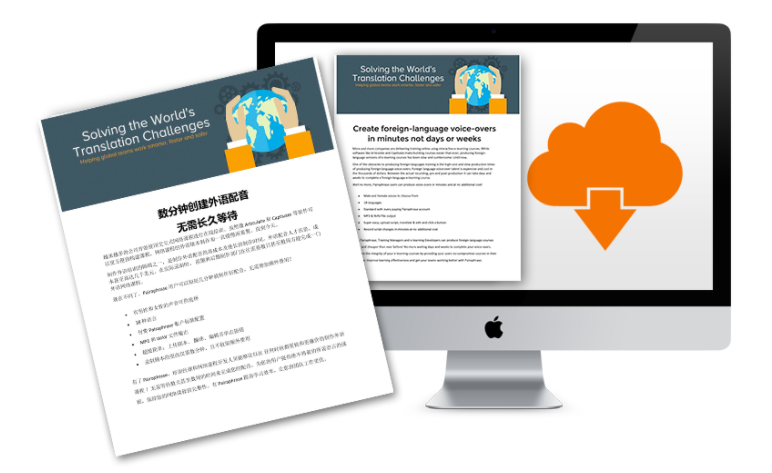 If you want to know how to reduce the cost of document translation, this step is undoubtedly one of the most impactful. A premium translation management system puts professional translation tools into the hands of its users; making the translation process easier, safer and more efficient. 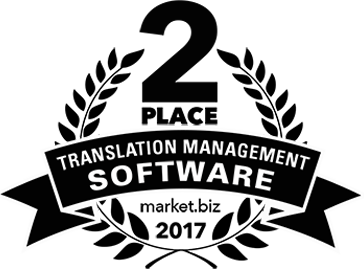 This type of software will save significant time, reduce complexity and money on document translation and give you a fantastic return on the investment. The following are just a few proven methodologies that will help you produce quality file translations, quickly and at a low cost. So choose software that makes the following tips possible. Your level of commitment to using specific features within a translation management system will determine how effectively you reduce document translation costs. Artificial intelligence powers the best translation management systems around. More specifically, Translation Memory and Dynamic Machine Learning will dramatically improve the quality of your translations. As a result, your human translator can spend less time on your translations as time goes on. However, you won’t reap the benefits of this technology unless someone edits translations within the software. Editing your translations creates a continuous cycle of machine translation improvements, and those translations will be auto-filled by the software in the future. Any human translator that enters your software should be able to see the estimated quality of each translation segment, indicated by color. This will direct them only where they need to edit translations. Uploading a batch of related files and editing them as a batch in your translation management system will reduce the cost of document translation. Batching files and Dynamic Machine Learning not only reduce the time it takes to produce translations. 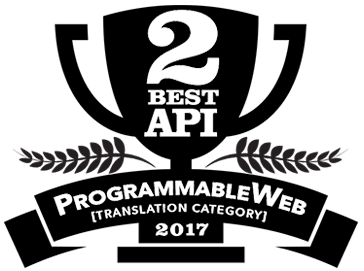 They work together to bring near-instantaneous translation quality improvement across a whole batch of files. If you know a company that needs to save time and money on translation, tell them to check out Pairaphrase. Pairaphrase is a web-based translation management system for enterprises that includes all of the capabilities listed in this article, plus more. Schedule a live demo with a sales rep today to experience for yourself how Pairaphrase saves hundreds of companies 50% of the time it normally takes to produce high-quality translations. Or, select a plan. Know of someone who could benefit from reducing their document translation costs? Share this article.